Being both a third culture kid and an avid traveller, Mustaali's sense of belonging extends well beyond geographic boundaries. 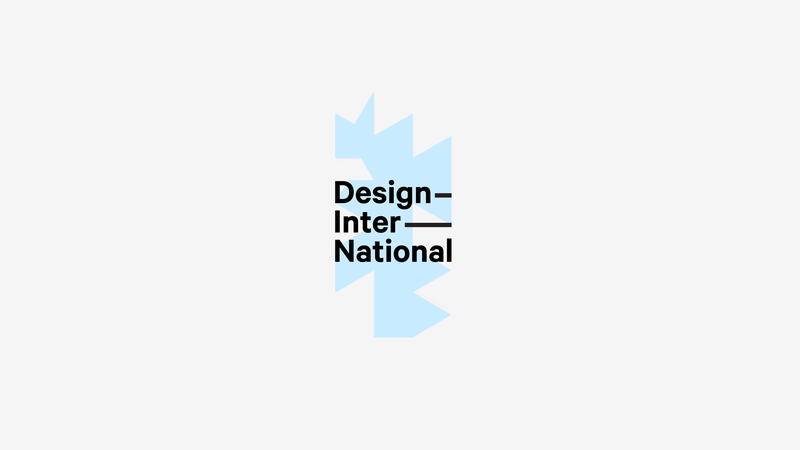 Design Inter-National (est. 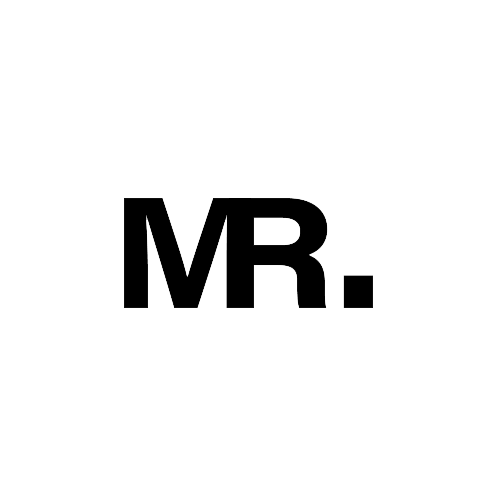 2016) is a series of self-driven projects that present these travels into tangible forms. you can follow his travels on instagram.